set wb at temp 4900, but in lightroom 3 it shows as 4600?? confusing ! 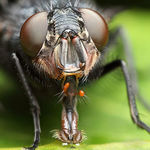 Cool, what stacking software do you use? congrats on new toy, i'm sure you will marvel at the cropability of this camera. thats crazy looking, awesome pics! LOvely captures Phil - enjoy the new camera ! These are two different bugs? Do all of them have that head shape? 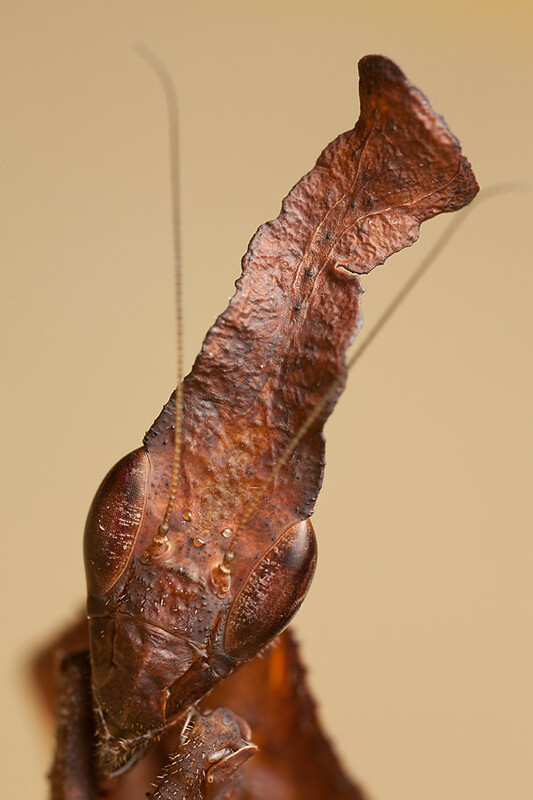 Great shots...very nice looking mantids. Congrats on the new toy. fantastic shots, they sure are weird looking! 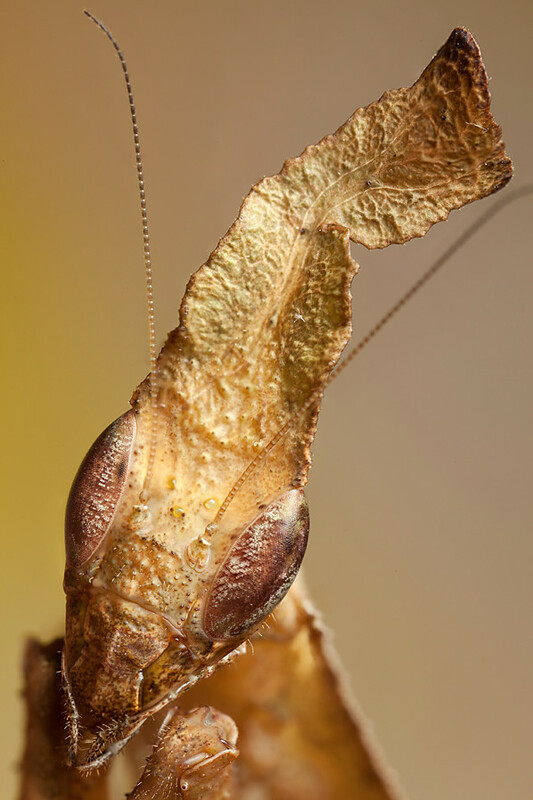 Very nice capture and very interesting looking mantid.